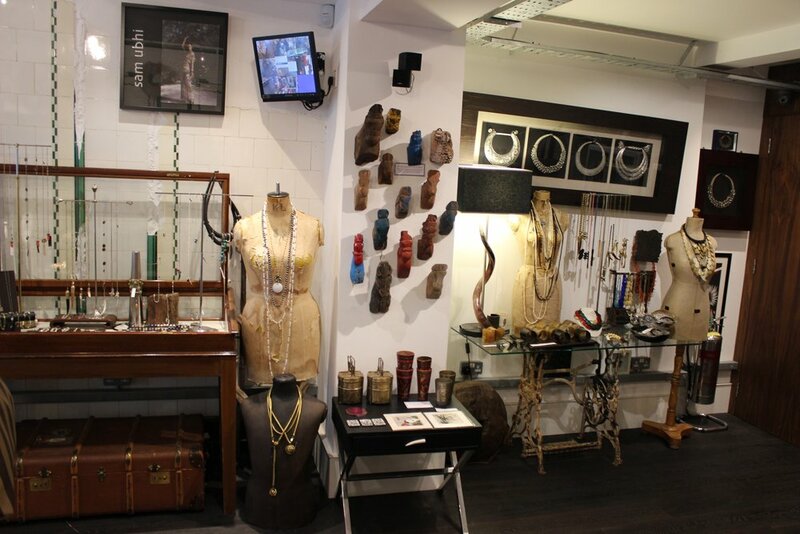 Sam Ubhi is an independent jewellery and gift shop in Balham, South London. 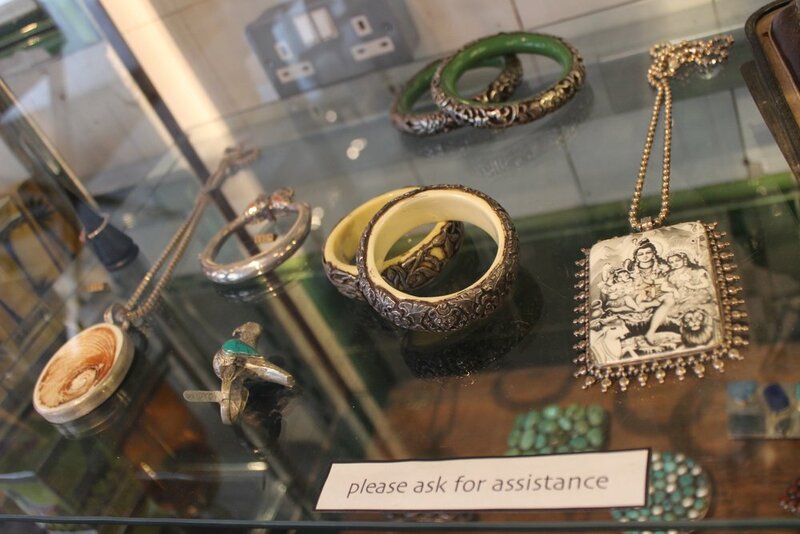 This award winning jewellery boutique, situated on Bedford Hill, is home to a truly magnificent collection of ornaments and jewellery from across the globe. 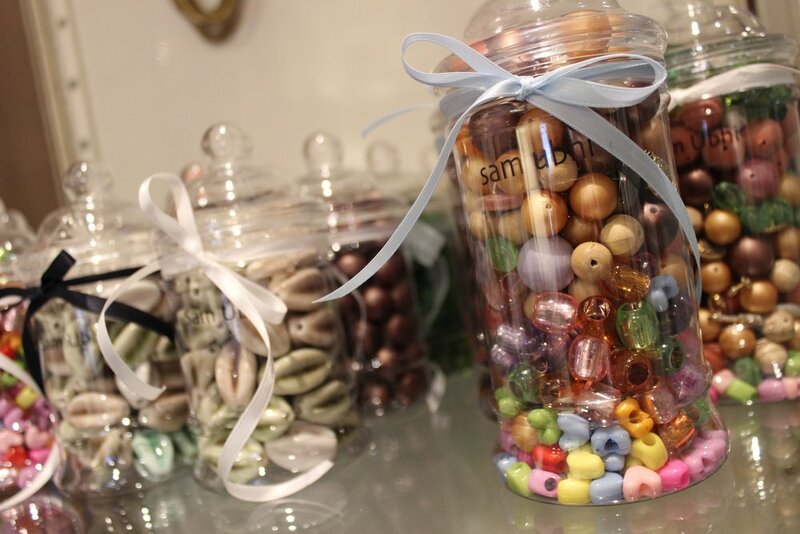 Specially selected by Sam Ubhi herself, the collection is handpicked with uniqueness and quality in mind. 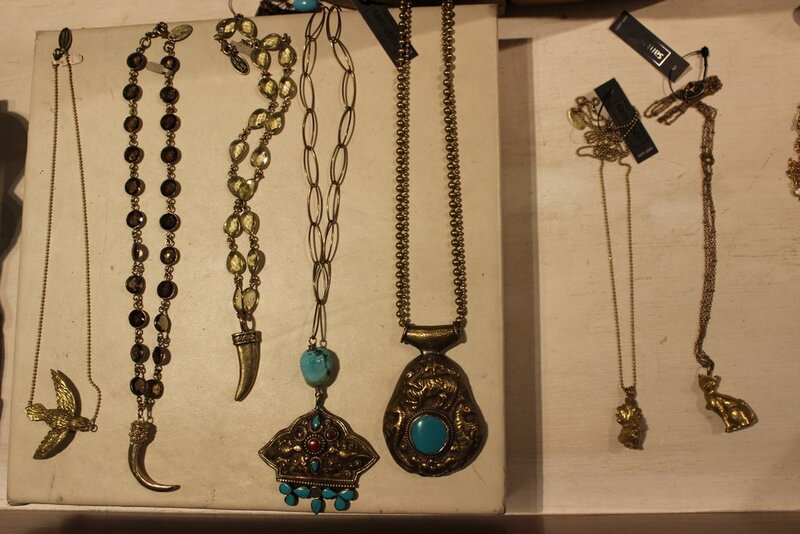 From intriguing necklaces, rings and bracelets, to statues, belts and clothing. 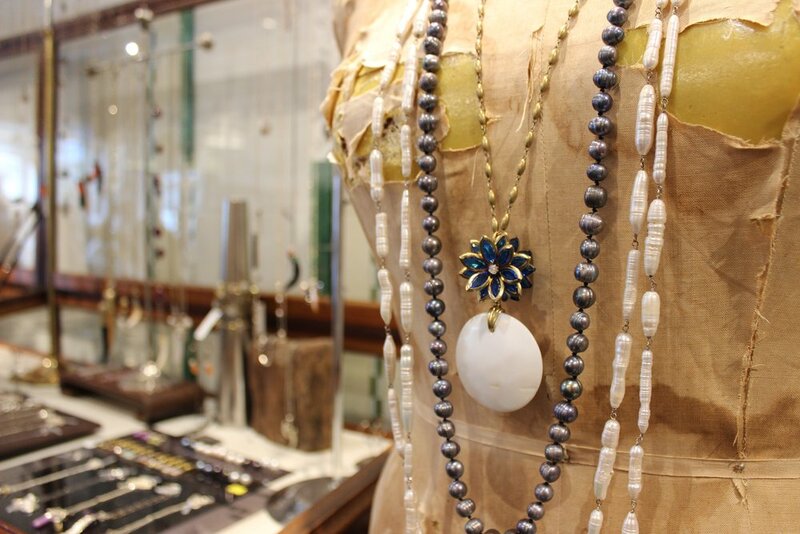 Sourced from across the globe, Sam Ubhi's collection brings trinkets from around the world and displays them in complimentary manner; giving a truly worldly feel.